We could have gone all technical on you, but “Fishing Cairns” has been designed to inform and enlighten you, the visiting angler, on all matters “Fishy”, in the same way as if you were talking to a mate down at the pub. 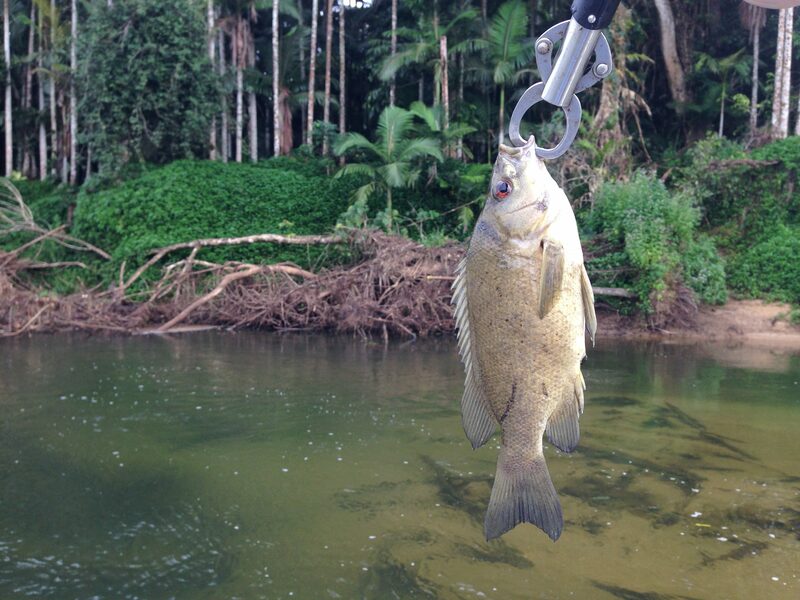 Bearing that in mind, and to help make up your mind as to what to target, and what style of fishing best suits you, the following target species are described in a no-nonsense fashion which will not only describe your quarry, but enhance your knowledge of its preferred location, tackle techniques and eating qualities. 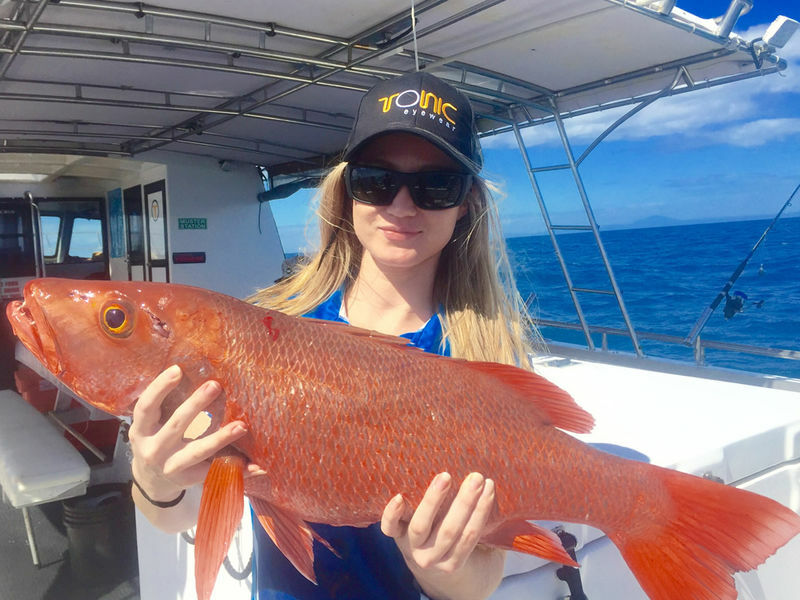 You might also wish to visit our Information Section for details of size and bag limits, and other relevant government restrictions and industry guidelines, and our Cairns Seasonal Fishing Guide to find out when they’re biting. 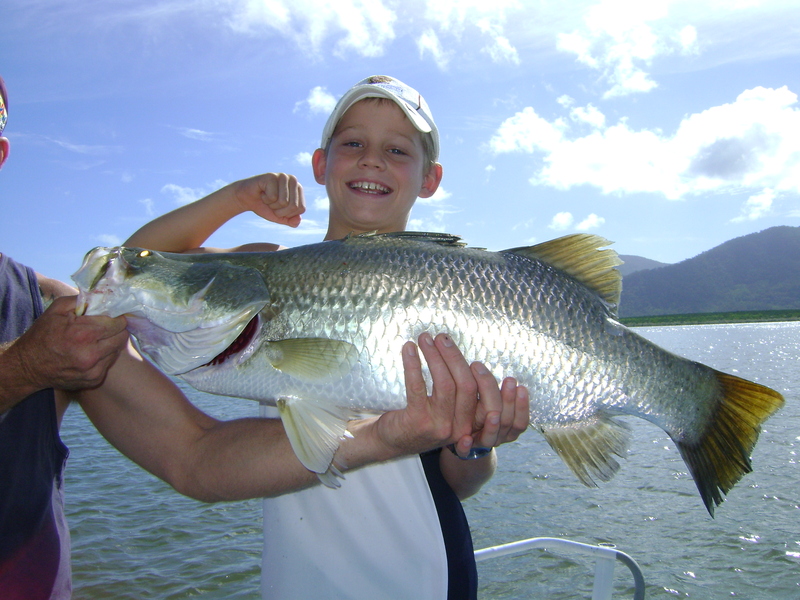 The Fishing Styles section of this web site contains more information about the nature of each of these fish habitats.